With Summer in full swing, we've got a fun summer family-friendly gift pack giveaway from ARC ENTERTAINMENT that will keep you entertained when traveling with your families over this summer. 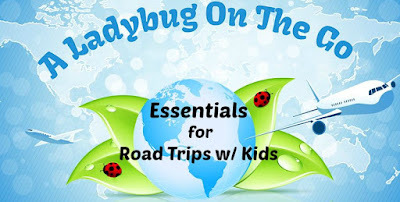 We've also got a few tips to help keep those kiddos busy AND happy while traveling! We've got a fun giveaway for your travels or any down time this Summer with the family! One of A Lucky Ladybug's lucky readers will get a Family-Friendly DVD Gift Pack* to have an adventure of their own! I think An Evergreen Christmas would be a favorite among the family! I think that my granddaughter would enjoy Horse Camp. I believe horse camp would be a favorite in my house. My grand daughter loves horses, as long as they are on tv lol. She likes to keep her distance from them in real life lol. I think that my grandsons would like the Frozen Time video best. I think Frozen in Time looks like a fun movie for them. I think they would like the frozen in time movie. My family would like frozen in time I think because my son is very sensitive on shows. He either really loves them or hates them and turns them off. Plus we don;t have cable we just watch movies. 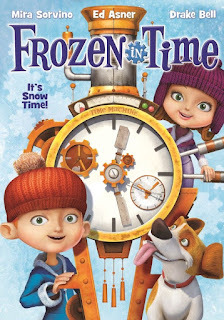 Our little grandchildren will most enjoy Frozen in Time-it looks adorable! 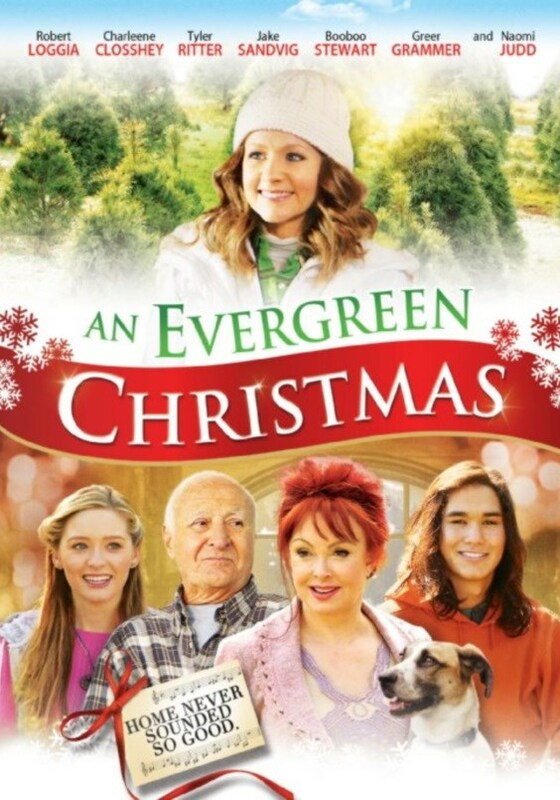 Our family would enjoy that An Evergreen Christmas DVD a lot, will watch together this coming Christmas. We would like Horse Camp. 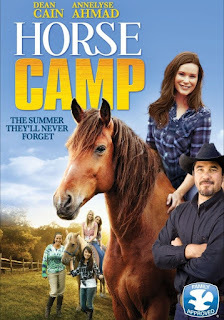 They all looks like good movies but I think we'd most like watching Horse Camp. Thanks. I would like to watch that Evergreen Christmas DVD this year for the holidays. I think my kids would like the Frozen In Time best. I think frozen in time. I think they will like Frozen in Time. My kids would like the Frozen In Time the best. An Evergreen Christmas looks like a fun one to me. During the month of December I treat my kids to Christmas movie nights as often as possible and the season will be here before you know it! I think we would like Frozen in Time best! I think we would all enjoy Frozen in Time the most. It is one of those movies which our whole family could enjoy together. I like The Horse Camp the most of all of the movies in this package. I like that you are a honest and bona-fide blog and I detest whoever that person is who you identified. I will be looking out for her, and let you know if I come up with anything. 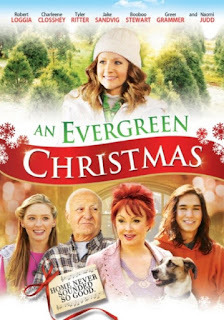 I would love to have An Evergreen Christmas to watch with my family at Christmas time. I think that my daughter would absolutely love Horse Camp. She loves horses! Evergreen Christmas because the only time of year we love more than summer is Christmas! And we are Christmas movie addicts! My niece and I are liking the looks of Frozen In Time. It seems like a fun movie. I think my family would like Horse Camp the most. 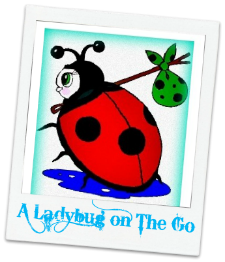 I love the simplicity of your blog.... it is not super cluttered. I love your Cloud Wall Paper really different. We would probably like Frozen is Time the most because it's animated and my daughter loves dogs.